In our daily lives sometimes we tend to over complicate things. We make decisions that cause us more stress than necessary, we hang around people who drain our positive energy, we down play our achievements and dwell on our mistakes. Then when we look into inward we can only ask ourselves “Why do things have to be so hard?”. Sorry, strange way to start a travel article I know, but this next place really did put the thought of how simplicity can be such a positive force in our lives. Because if there’s a place that personifies the concept of “just enough” its Amboseli Bush Camp. 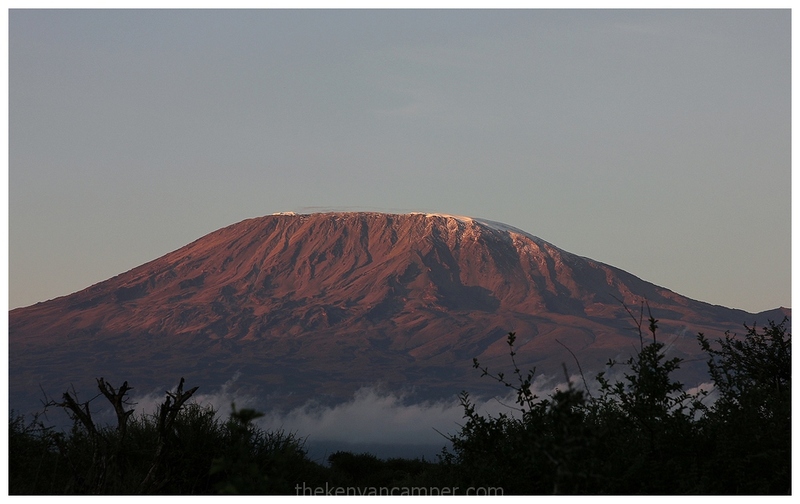 Early morning view of Mount Kilimanjaro from camp. 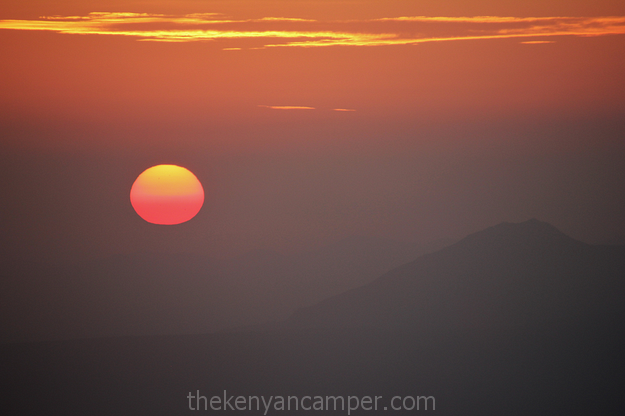 This entry was posted in Campsite, House and tagged accomodation, amboseli, Camping, kenya, self catering, travel on July 16, 2015 by thekenyancamper. Its difficult to explain the power of an idea. It dwells in our consciousness; sometimes relegated, sometimes ignored, but never forgotten. Ever present in the back of our minds, dominating our thoughts whenever we we have a moment to day dream. I first saw a photo of Mount Ololokwe about 12 years ago and my imagination was instantly captured by this massive mountain emerging seemingly out of nowhere from the desert plains. In many of my travels such as during my elephant encounter in Samburu, and a most relaxing trip to Sera Conservancy among many more, she seemed to continually taunt me and was a constant reminder of the promise I once made to myself. I had to spend a night atop this mountain. This entry was posted in Campsite and tagged adventure, Camping, camping site, campsite, conservation, forest, hiking, kenya, namunya, northern kenya, ol donyo sabache, ololokwe, samburu, travel on February 5, 2015 by thekenyancamper. According to stats if you do not draw in the reader in the first two lines of an article, then there is a 90% chance they will not read on. I’m willing to take that risk this time around. This article I write for the traveller, not for the reader. For those who the open road is an inspiration to adventure as opposed to a fear of the unknown. For those that look at a map of this great country Kenya and see it as an open invitation to new experiences and possibly a new way of thinking. So if by some stroke of luck you’re still reading allow me to take you to a place that greatly rewards that curiosity. This entry was posted in Camping, Campsite and tagged Camping, conservation, forest, hiking, kenya, laikipia, mukogodo on December 12, 2014 by thekenyancamper. Words often heard from people in places in Kenya that have so much to offer the Kenyan tourism circuit but do not get the visitors, domestic or otherwise that they so richly deserve. For some reason during my visit to Nandi County, this time they hit very close to home. 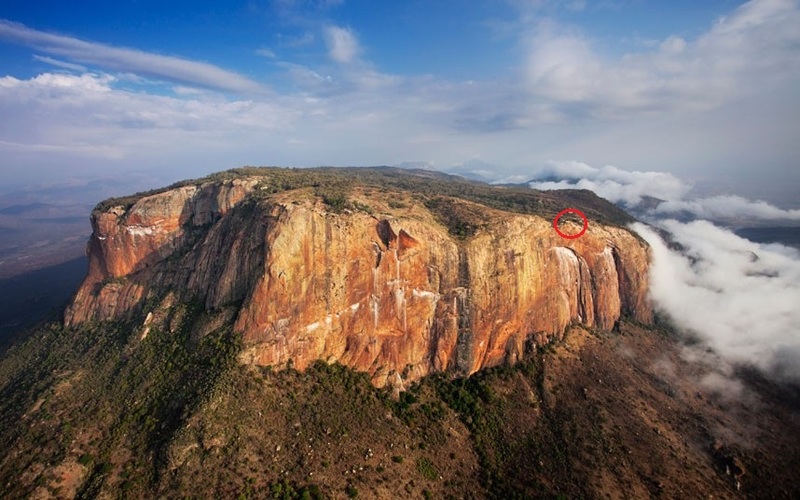 Nandi is not only about tea, there’s much more to see. 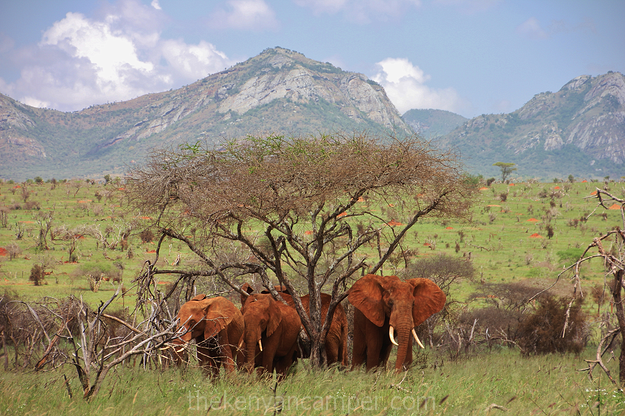 This entry was posted in Banda, Cottage and tagged bandas, bongoje, Camping, cottage, golf, hiking, hills, kaptumek, kenya, nandi, nandi bears, nandi rock, self catering on October 13, 2014 by thekenyancamper. There’s something in Kenya we often forget to appreciate; wherever you live in this great country you are never more than a stones throw from wilderness and wildlife. One minute you’re in a 1 hr traffic jam the next minute you’re stopping to let a herd of elephants cross the road (I know, problems right?). So when i recently needed a short one night camping trip, Mwea National Reserve ticked the right boxes. This entry was posted in Campsite and tagged camp, Camping, campsite, kenya, mwea, Mwea National Reserve on August 28, 2014 by thekenyancamper.